Can someone explain to me why the picture below to MAX911 says my defense was lost? The influence appears to be positive, but since it is red, I am not certain if influence was lost or gained. If influence was lost, can it be restored to my account? 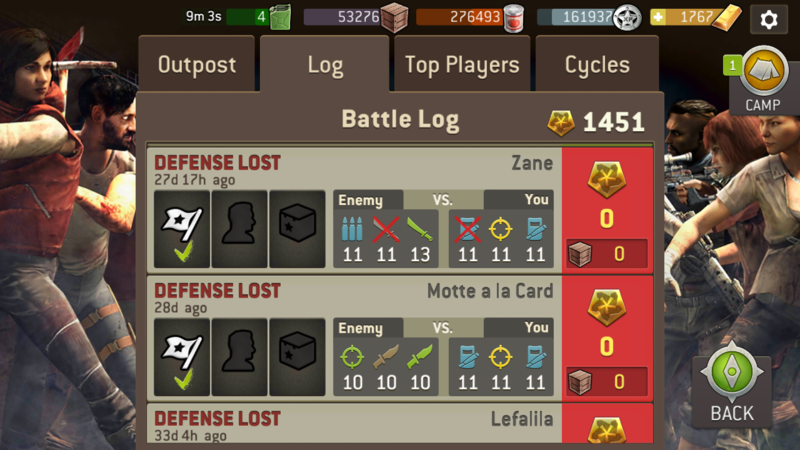 Also, I know they recently implemented a "draw" option on the Outpost Log. Are those changes not retroactive? Below are some old raids that I believe should be a draw now. It doesn't impact influence or tg, so it's not a big deal, but I was just curious. @crfangmann , send a in game support request. Click settings (gear icon), help, contact us. Explain the situation and provide any screenshots and support can take a look. Based on my understanding, there is no way restore your lost influence.